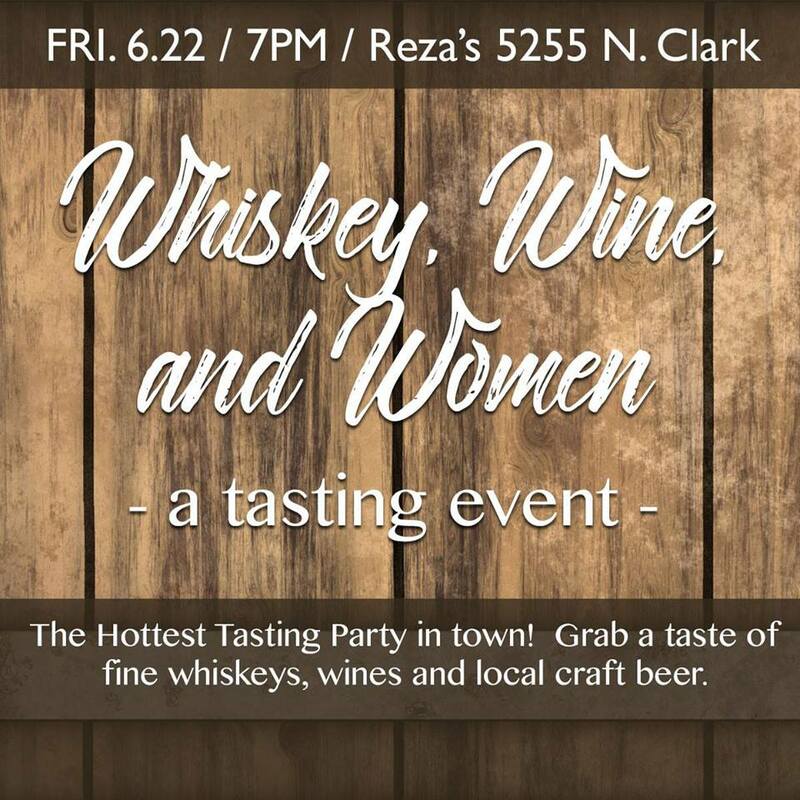 Home » Events » tasting » Whiskey, Wine & Women – A Tasting Party! Whiskey, Wine & Women – A Tasting Party! 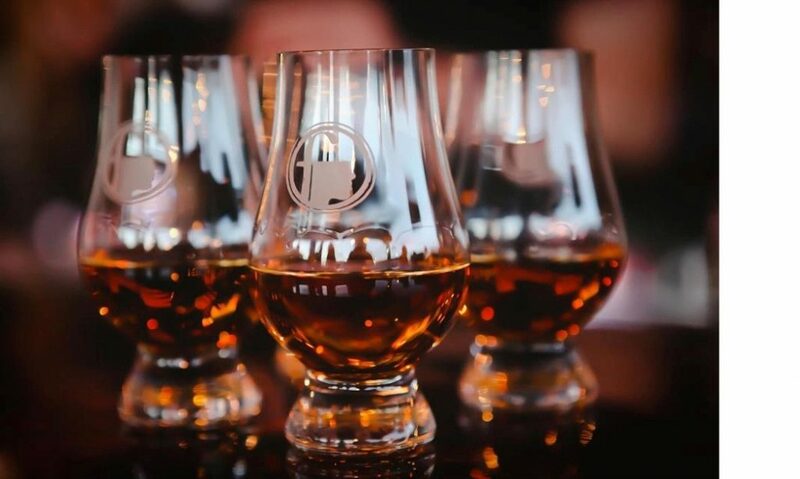 Whiskey, Wine, & Women–the ultimate tasting event! Kick-off pride weekend with Back Lot Bash at the hottest tasting event in town! Join 200+ women at 7pm on Friday, June 22nd as we mix, mingle and enjoy an array of wines, whiskeys and craft beer. Dress is casual. Atmosphere is chill.